Salt Lake City police are investigating the killing of a South Jordan man whose body was discovered late Friday evening, according to FOX 13. Salt Lake City police were “very concerned” about David Stokoe after searching a rental property he visited Thursday. 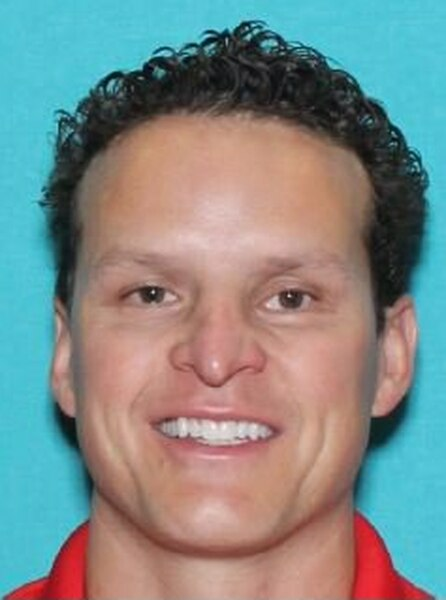 David Stokoe was last seen driving a white Cadillac Escalade, Utah license plate number F823HL, in Salt Lake City. Police Sgt. Greg Wilking said Stokoe was on his way to collect rent from tenants living at a property near Princeton Avenue and Windsor Street. The vehicle is still missing. Police announced around 11 p.m. Friday that Stokoe had been found dead, according to FOX 13. Stokoe was a South Jordan resident, and South Jordan Police were originally investigating his disappearance. However, Salt Lake City got involved Friday when they searched the rental property and found some sort of “suspicious” evidence, Wilking said. Anyone with information is asked to call 911 or 801-799-3000. For more, see FOX 13.